As the name suggests CPH are a Copenhagen based lighting producer, their portfolio is small and highly selective. Arcus designed by the team at CPH is made from hot dipped steel making very robust for both domestic and comercial environments, the clear shade is protected by the steel band. 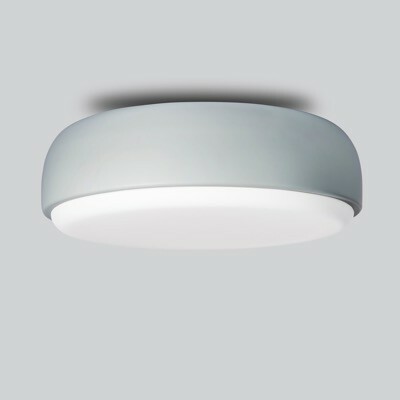 Although the light is IP55 rated and intended for outdoor use it is equally at home in industrial environments, porches or swimming pools and can be ceiling mounted. Materials: Hot dipped galvanised steel.